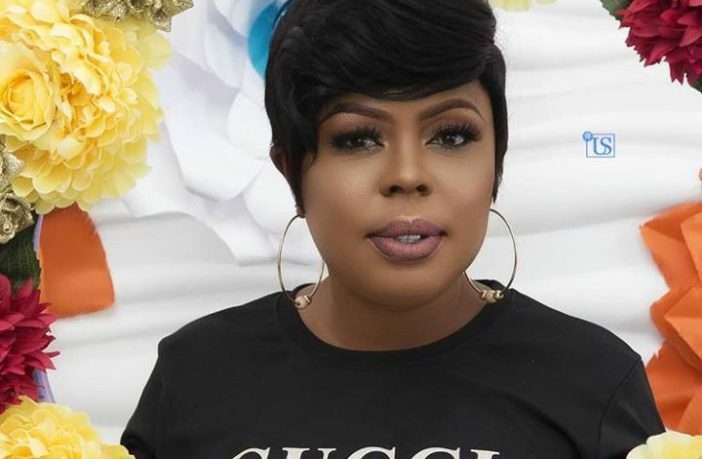 The self-acclaimed queen of comedy, Afia Schwarzenegger has just shared screenshots of chats of men begging her in her inbox to lick her Tonga. 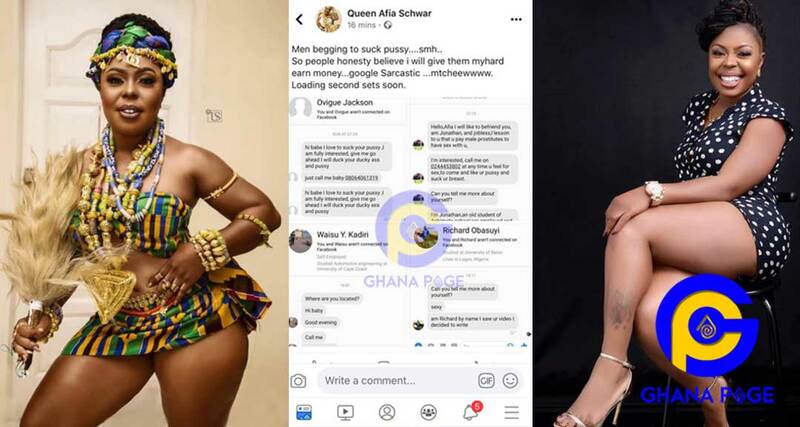 Afia Schwarzenegger shared the screenshots to confirm her earlier claims. Ever since Afia Schwarzenegger granted an interview recently and confessed she pays men to lick and hammer her whenever she desires and therefore has no desire to date any man, she claimed men have been disturbing her in her inbox. She claimed the men want to hammer and lick her tonga bust she was called a lier when she made that announcement. To prove she was speaking the truth, Afia has just shared the screenshots from her inbox. 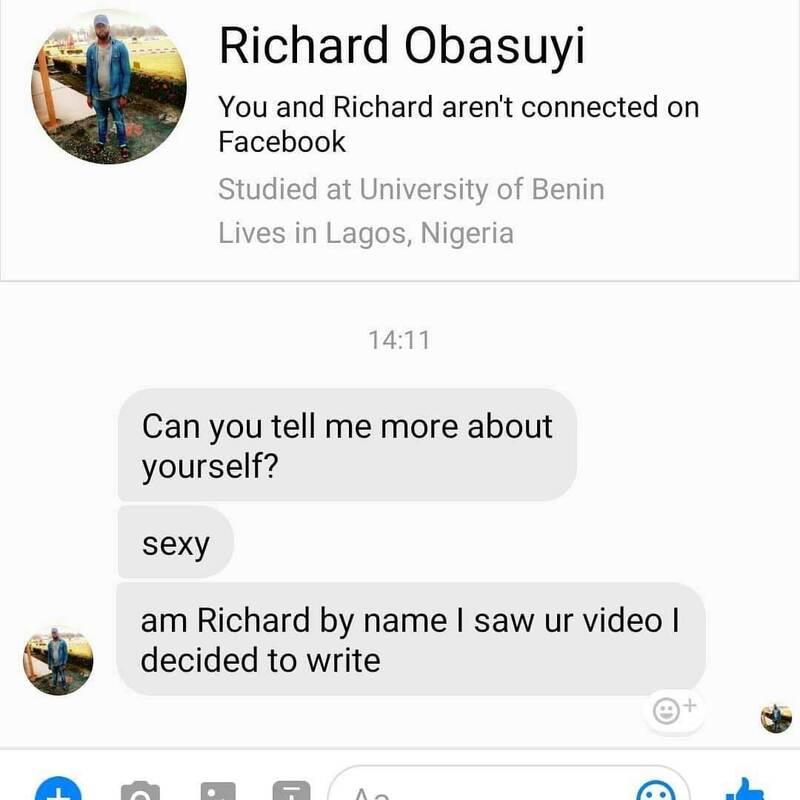 In some of the chats, the men are admitting they watched the video and decided to contact her and let her know they will do it for free. 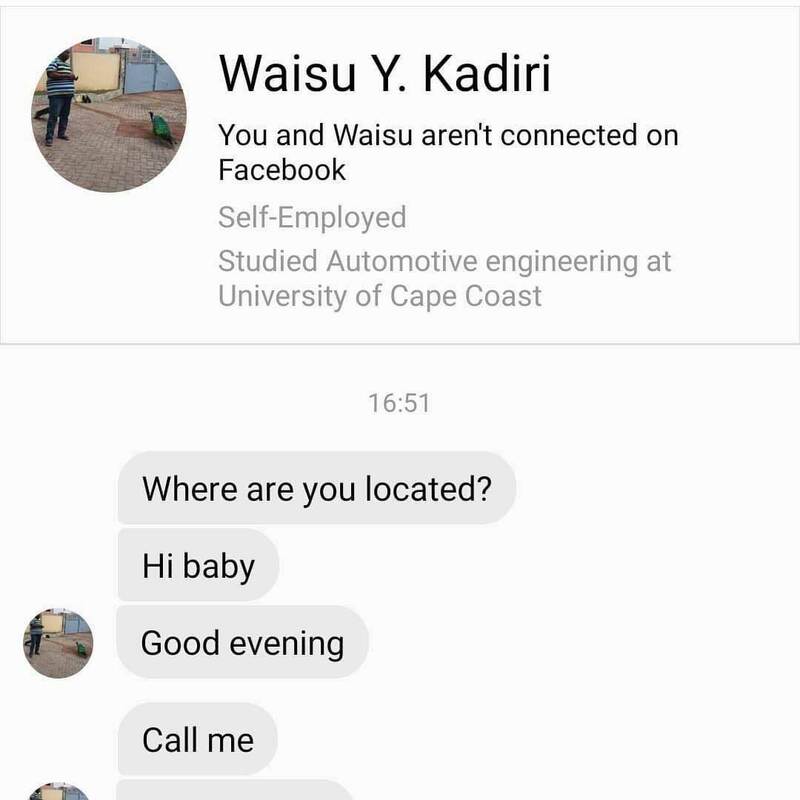 Others too left their contact and begged her to give them a call whenever she wants so they will come and satisfy her. The post Afia Schwarzenegger share chats of men begging in inbox to lick her tonga appeared first on GHANAPAGE™.